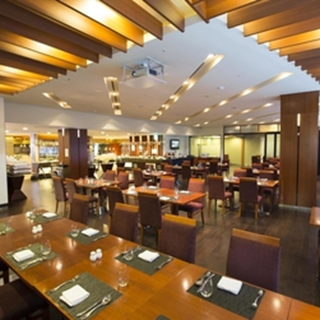 The Square restaurant is located on the 8th floor of Novotel Ambassador Daegu. 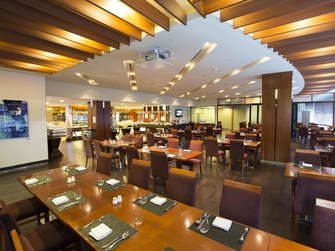 Fusion-style dishes, Western and Eastern menus, and a la carte specialties are served in the most stylish setting at The Square. The high-end European-style interior design comes with floor-to-ceiling glass windows that offer a full view of downtown Daegu. Everything was presented nicely and definitely tastes as good as it looks.